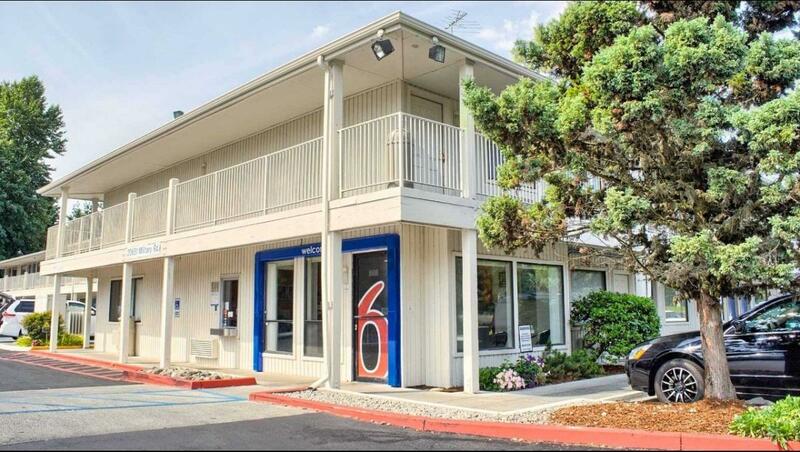 Whether you are traveling for business or pleasure, you'll always find the best price of any national chain at Motel 6. 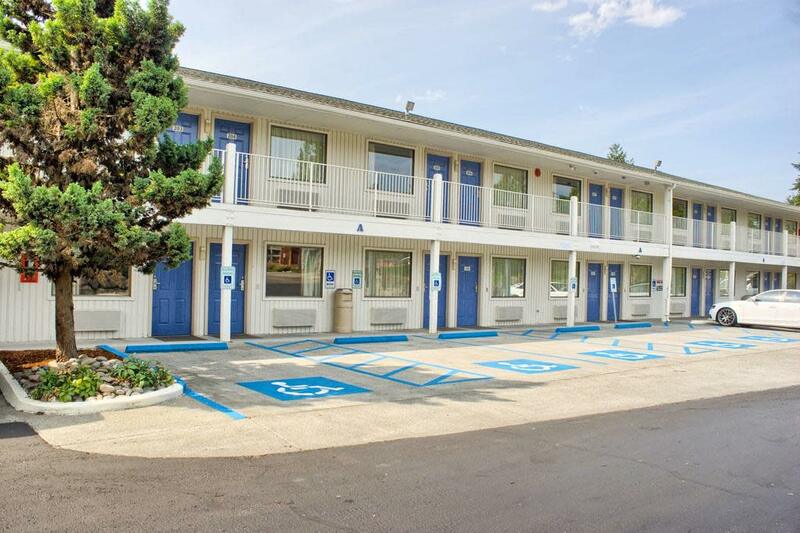 Amenities at Motel 6 include: free local phone calls, morning coffee, microwave and micro-refrigerator for extended stays, outdoor pool and hot tub, expanded cable TV featuring HBO and ESPN, Kids stay free (under 18). Non-smoking rooms available, and well-behaved pets allowed. For weekly rates please phone us at 206-824-9902. 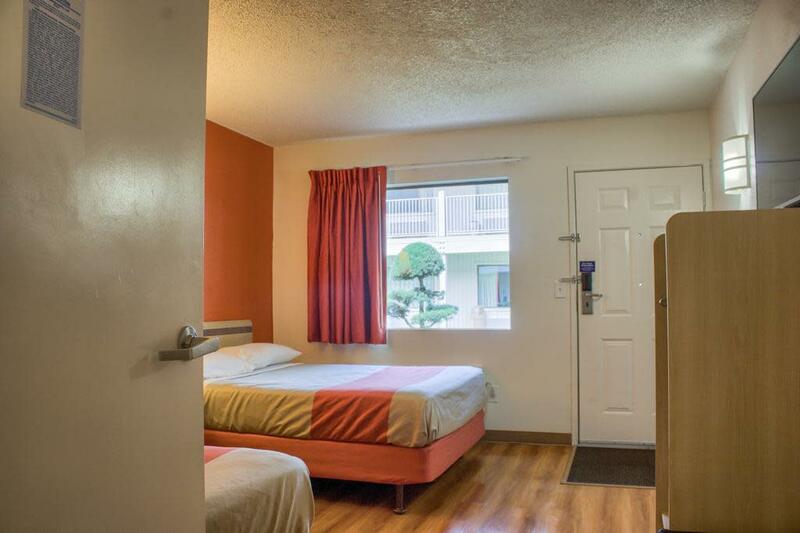 WiFi available in all rooms for a nominal fee. All overnight guests 18 and older staying in the room must present a valid picture ID upon check-in.